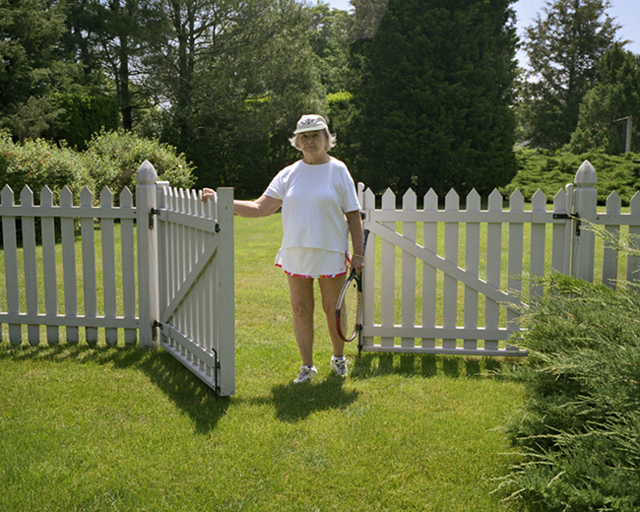 Margaret Reid Boyer's solo exhibition Seams debuts at KMR Arts. Opening October 14th, 2017 alumni Margaret Reid Boyer upcoming exhibition Seams debuts at KMR Arts. Boyer describes her work as Narrative Realism. These photographs are not completely narrative and yet there is a feeling of story, a feeling of living. The photographs in Seams contain evidence of a lived in home, however they are not photographs of people. They are, in most cases, images of inanimate objects, although the pictures cannot be categorized as still lifes. The objects in the photographs are evidence of the life within the home. Contradictions exist within these images: beauty in chaos, simplicity in clutter. At first glance the images are unpretty and yet as the viewer spends time with them, they become more familiar and compelling. Reid Boyer is unflinching in her exploration of her own world, and this personal exploration leads to a connection with the modern world outside of this home. For more details and hours please click here. Images courtesy of Margaret Reid Boyer.